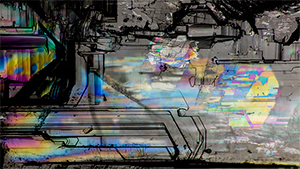 Showing 221 results for "*"
A tanzanite displayed crystallographically aligned, vividly iridescent colors resulting from fine separations along the stone’s cleavage planes. 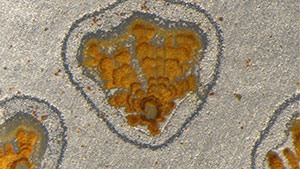 A debris pattern within a rose quartz’s fracture resembles a dinosaur’s footprint. 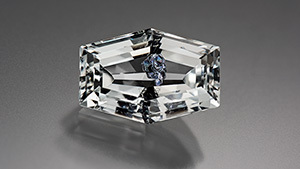 The first triplite inclusion in a topaz host is examined. 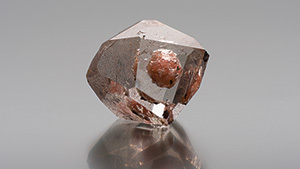 An unusual host-inclusion association is revealed when cluster of crystals in a colorless topaz is discovered to be molybdenite. 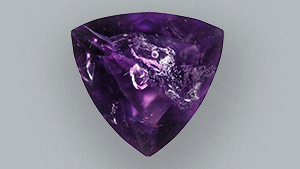 A strikingly large primary fluid inclusion with a gas bubble was seen in a Moroccan amethyst. 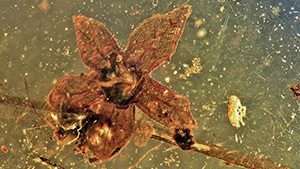 Several transparent, faceted, blue to blue-green copper-bearing tourmalines containing growth tubes and cracks surrounded by sleeves of pink color were examined for this report. 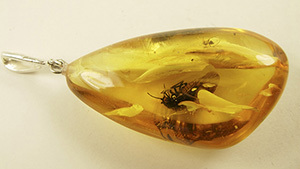 Examples of Burmese amber specimens with well-preserved inclusions that have become available in recent years. 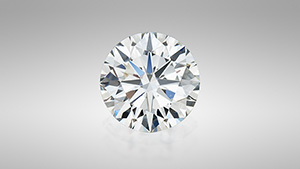 Provides a visual guide to the internal features of natural, synthetic, and treated diamonds. 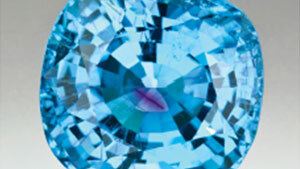 An overview of Australia's recent significance in the production of blue sapphire.